I am SO excited to share this big news with you! 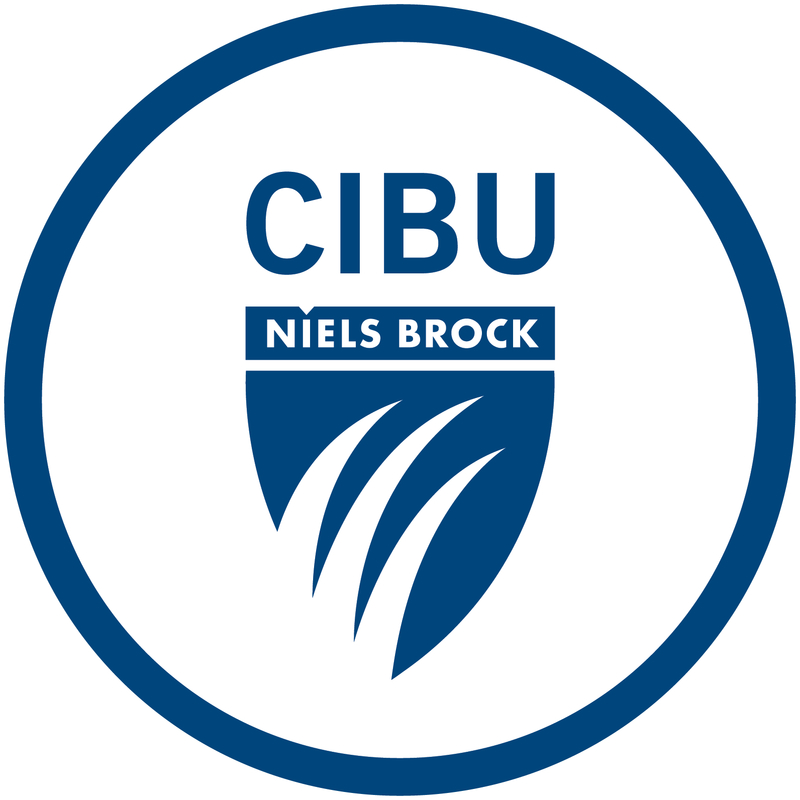 I’m thrilled to announce I’m partnering with California International Business University (CIBU) to establish the world’s first corporate storytelling certification program, and the inaugural class will be in San Diego. We are kicking off this groundbreaking program with an evening of cocktails and professional development on March 29, and you are invited to attend. I will be delivering a presentation on the neuroscience of storytelling and how to use it to move markets. Participants will learn about how to use the oldest form of communication as a powerful contemporary medium of influence, and you’ll have the opportunity to network with San Diego’s finest. All proceeds from the event will support students and the experiential learning programs at CIBU. March 29, 6 – 8 p.m. This is one of the few times I’m doing an event that is open to the public. This event has limited space and will fill quickly. I hope you will join me at this exciting event. Stay tuned for more information about this groundbreaking storytelling certification program!